SKU: HDCC. Category: Soaps & Cleaners. 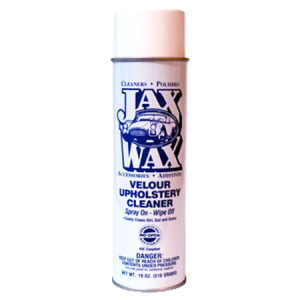 Jax Wax Heavy Duty Carpet & Fabric Cleaner easily breaks down and lifts the most stubborn grime, dirt and stains from carpet and fabrics completely, making it look like new again. 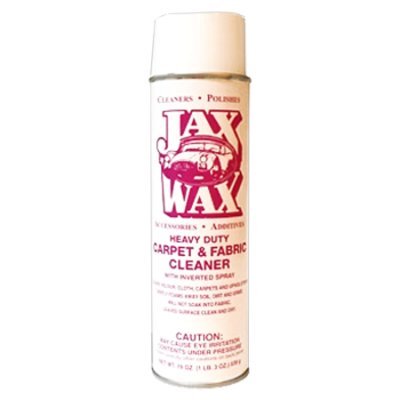 Jax Wax Heavy Duty Carpet & Fabric Cleaner’s foamy aerosol formula penetrates ground in crud then lifts it to the surface. Simply wipe it away to get carpet and fabrics perfectly clean. 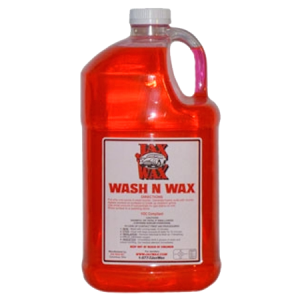 Jax Wax Heavy Duty Carpet & Fabric Cleaner will not soak into fabric and will leave the surface clean and dry. Now you can get fast, commercial-quality results by using the same products the “pros” do – and by doing it yourself! If necessary, on heavy soiled area repeat application. Do not use on leather or suede. 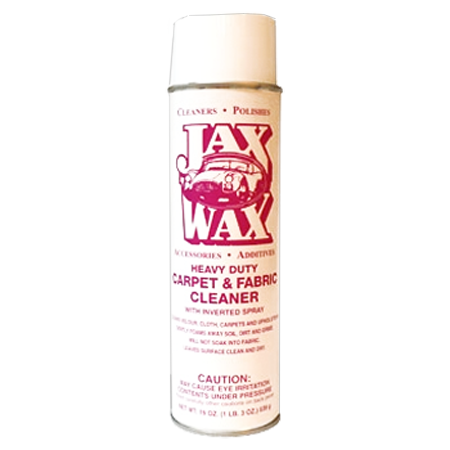 Be the first to review “Jax Wax Heavy Duty Carpet & Fabric Cleaner” Click here to cancel reply.